At VERGE, in September 2017, GreenBiz hosted its annual VERGE Summit Series. VERGE Summits convene diverse groups of leaders in a highly participatory and solutions-focused setting to address pressing, systemic sustainability challenges that require cross-sector collaboration. Across the three days of VERGE 17, we brought together curated groups of about 75 leaders for each summit, representing a broad spectrum of industries and roles across the public, private and NGO sectors. This year’s VERGE Summits focused on Circular Materials, Healthy and Adaptive Buildings, and Urban Mobility. 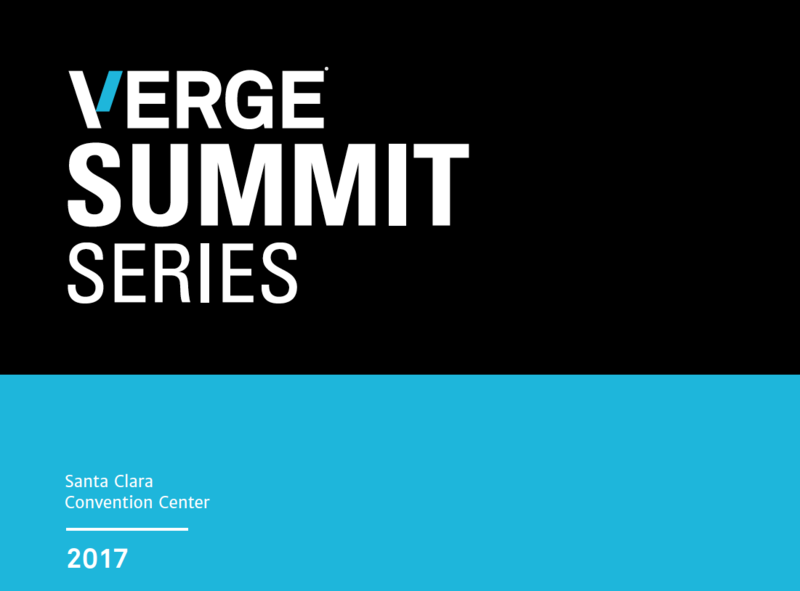 Download the report to view brief summaries of each VERGE Summit.